Our academy status qualifies the school for financial support from the Government and also gives us greater freedom to promote enterprise and innovation while offering students the opportunity to specialise. We receive our funding direct from the Government. The school’s lead sponsor is Aldridge Education and we are co-sponsored by the Royal Borough of Kensington & Chelsea. Our areas of specialism are Entrepreneurship and Performing and Creative Arts. Admissions to the academy are made through the Royal Borough of Kensington and Chelsea. 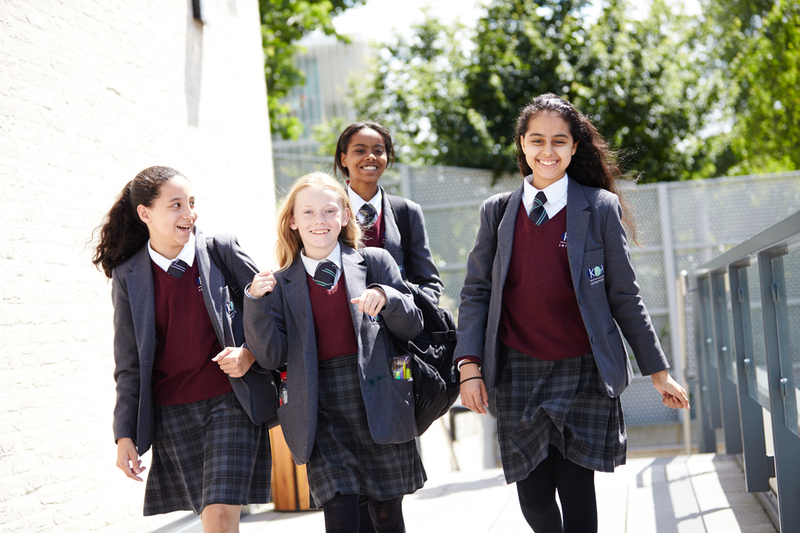 The Academy is non-selective and follows the standard admissions policy within the Royal Borough of Kensington and Chelsea.